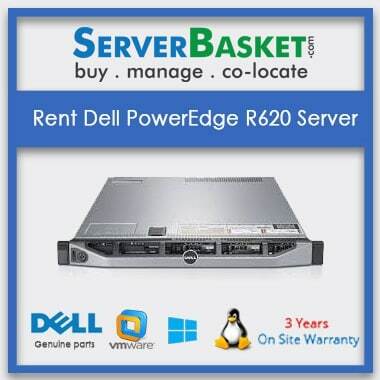 Rent HP ProLiant DL360 G9 server on rent online from us at discount price in today’s market.and Avail Best deals on Refurbished/Use and Second Hand Rental Servers.We provide discounts on all Leasing HP DL360 Gen9 Server to the customers based on rental duration. This HP DL360 Gen9 Server Renting delivers an optimal unit that combines improved uptime, high performance, low energy consumption, and increased density for sure. This Renting HP ProLiant DL360 G9 Server provided high industry standard specifications to the users in such a way that they need not face any issues with the particular hpe dl360 rental server.Rent HP ProLiant DL360 G9 1u Rack Server with Intel Xeon E5-2603v2 Processor and 4 Gb Memory and with storage of 500 GB We customize and update memory, storage options to the users as per project and application requirement without any restrictions. 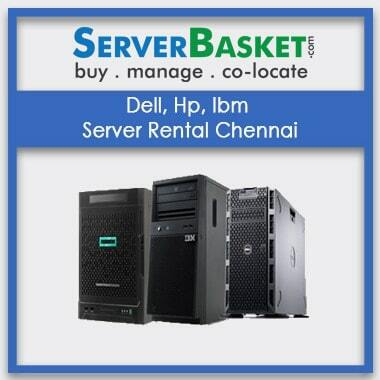 We deliver the HP DL360 Gen9 Server Rental ordered on rental to any location across India without any location wise restrictions. 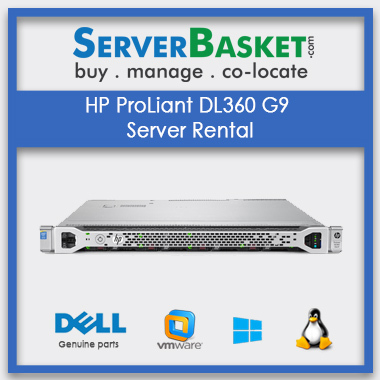 Order online HP DL360 Gen9 Server rental now and ensure instant shipping and high application performance. I need to store more data for my business. 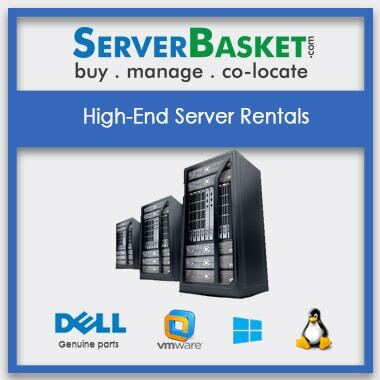 I find this server rental website which is providing servers with huge RAM storage for data. 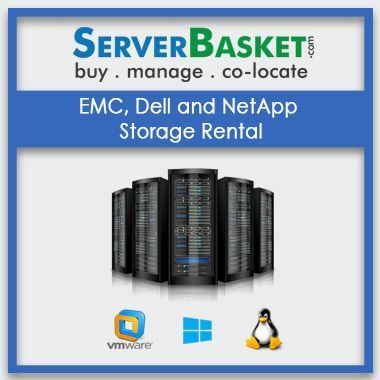 I bought this lease server from this website the server performance is very good and impressive and runs effectively. May I know the form factor of the Hp Proliant Dl360 g9 server rental? What is the processor used in Hp dl360 g9 server rental ? What type of server lease is right for me? 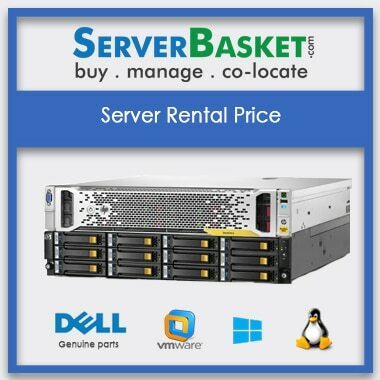 Are there hidden fees at the end of hp dl360 gen9 server rental? 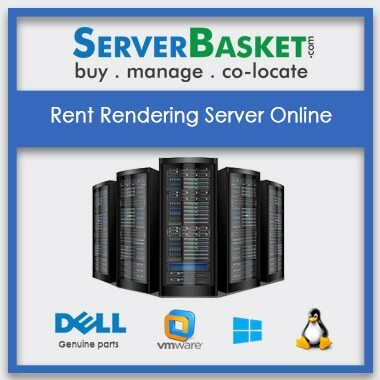 When I rent hp dl380 gen9 server, how will my monthly payments be collected? If I get a any troubles during the hp proliant dl360 gen9 server connecting, what should I do? You can contact the support team. They will help you to get rid of all your issues. Documents required to lease a server are company agreement and govt registered ID proof.